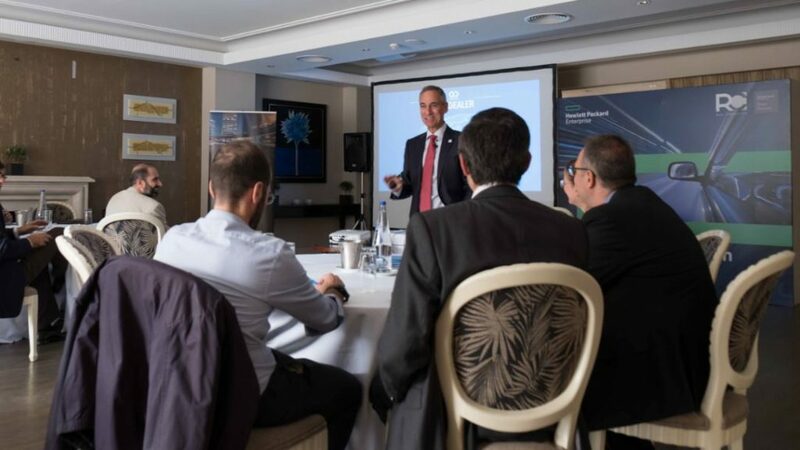 Real Consulting, in cooperation with HPE, organized a live demo event to let customers “Test Drive Innovation” for the first time in Greece, at the ECALI Club. Among the attendees were automotive distributors, importers and dealership representatives, as well as business executives from various Information Technology companies. The OneDealer solution is based on the leading-edge, real-time data analytics technology provided by SAP HANA and leverages years of collective experience gained by Real Consulting’s engineers and developers. The solution, which is fully cloud-based, provides innovation to auto dealerships, distributors, importers and service shops that addresses today’s rapidly transforming Greek auto market by making what were once enterprise-only tools accessible to all. Easy adoption and simplified it infrastructure.